The photos were taken at week 34. I’ve never taken maternity photographs before because I didn’t realize in my 20’s how beautiful a woman’s pregnant body is. I felt too big, too clumsy, too uncomfortable and unattractive in my growing body. Plus I was dead tired. I didn’t know many pregnant women at the time and most of my close friends still lived a fit, active, vibrant and carefree lifestyle while I watched my body go through changes I never thought was possible. So instead of celebrating my changing body like I should, I hid away in my safe corner, ate a lot of junk food & a pint of ice cream (Haagen Dazs coffee ice cream to be exact) every night and refused all opportunities to take photos. Just like this, two pregnancies passed by at ages 24 and 26 without being given the proper attention, love and care that they should’ve received. In a lot of ways I was young, unprepared and overwhelmed with all that marriage and motherhood entails. I was expecting a fairytale, but was given a reality check instead, a MAJOR reality check that included a series of difficult sacrifices, loss of ambition, postpartum depression, and many occasions to fall and get back up with a newfound title as a mother. Eventually the roughest years passed and I settled into my new life as a full-time mother. My children became my #1 priority and I actually became glad that I got to stay home in their early years when before, I couldn’t wait to return to work. I overcame a bout of postpartum depression that necessitated anti-depressants for the first and last time of my life, and learned to count daily blessings in middle of teething fevers, night terrors and uncontrollable tantrums. I learned to smile through the spaghetti on the walls, the crushed cheerios at the bottom of my diaper bag. I learned to let go of control around the home and with my husband’s sometimes different parenting style. I finally learned the value of new life, the importance of compromise in parenting and the countless joys children bring to our adult lives. I overcame postpartum depression that necessitated anti-depressants for the first and last time of my life, and learned to count daily blessings in middle of teething fevers, night terrors and uncontrollable tantrums. I learned to smile through the spaghetti on the walls, the crushed cheerios at the bottom of my diaper bag. I learned to let go of control around the home and with my husband’s sometimes different parenting style. Yet I never thought about becoming a mother a third time. Well, I did think about it here and there, but always kept arriving at the same conclusion which was a no. I already knew what kind of sacrifices, hard work and dedication it took to raise a single child and I wasn’t convinced that I have it in me to do it again. Sure there are many amazing mothers of three out there, but I wasn’t one of them. There are women out there who love being pregnant, but I certainly wasn’t one of them. I thought I had reached my maternal limit with two children and was perfectly content with that realization. But I guess there was another baby written in the stars for me, because I found out I was pregnant a third time on a cold day of last November, a few days before Thanksgiving. If you’re interested, you can read about it here. After the initial shock settled and I felt at peace with this tiny seed that is growing inside me, I promised myself I was going to do this pregnancy differently. Instead of being trapped in insecurity and worry, I’ll slow down, take in every little moment and be fully present with this baby as much as I can. In my 20’s I lacked the knowledge and maturity to know what being “fully present” means; this time I know better. In many ways, this third pregnancy has given me another opportunity to view motherhood, pregnancy and marriage in a whole new light through a more mature, selfless and grateful lens and I’m excited to share my third time journey with you. Today I understand the value of time, youth and maternal beauty. Today I know not to shy away from taking photos because I’m youngest I will ever be and one day I will look back and realize how beautiful pregnancy is. I know thinking that I’m not pretty enough, thin enough or full enough is imagined and faulty. I now know how to push out the tiny voice in my head that tells me I’m not good enough. When someone tells me I shouldn’t or I can’t, I say I don’t care. This is my body at its most divine state. 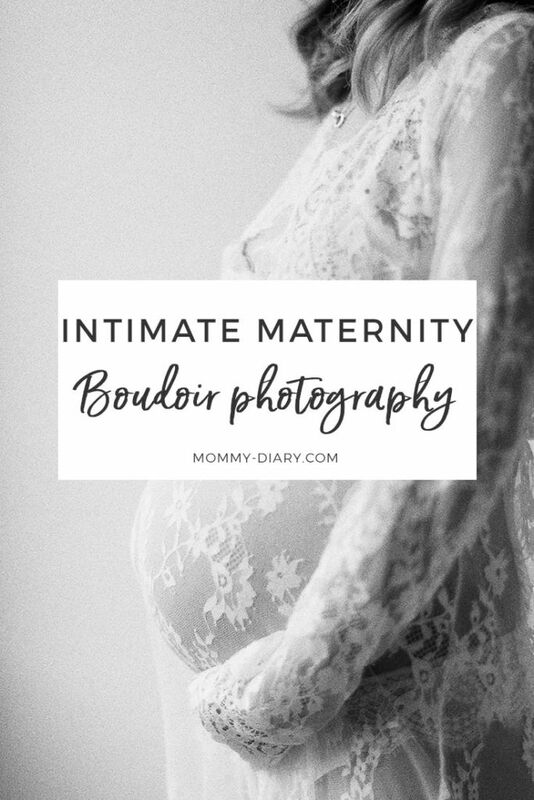 Now I know, and I want to capture my third and final pregnancy as beautifully as I can because every pregnancy is just that– beautiful, feminine, maternal and divine. It’s a privilege that I finally understand and embrace wholeheartedly. Thank you Esther Sun for these beautiful photos. 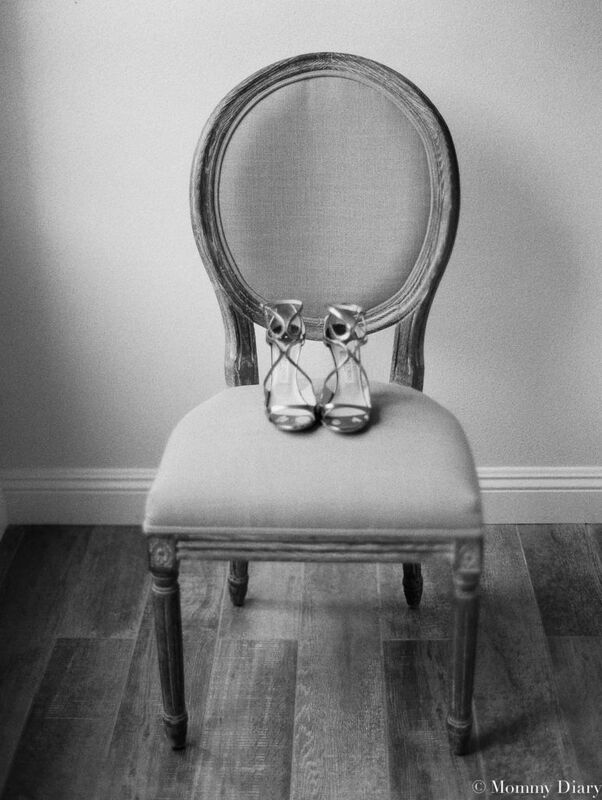 I wanted photos that are timeless, classic and feminine. These are perfect. Thank you for capturing one of the most beautiful moments of my life. All photos are taken by a talented film photographer and friend Esther Sun in my home. This is my first time showing this much skin and I still feel uneasy about sharing the photos on my blog. I’m so timid, I didn’t let anyone into the room while I was taking the photos…much respect to other women who are proud of their body and have no problem showing it off! In the end, this maternity shoot was a new experience for me but I’m glad I overcame my fears and just did it. Today I might feel a little reluctant but I know without a doubt, that I’ll one day look back at these photos and be glad that I have them. If you’re expecting or planning to have a child one day, don’t be like me and put off maternity photos. Take as many pictures as you can because one day you will realize how beautiful you were, regardless of the extra weight, aches and pains. You are beautiful as you are mama, embrace your maternal body and love every imperfection. You can purchase this beautiful Camille lace maternity dress here.